Ted’s mother died having created an estate plan for her children. She created a trust and had a will to ensure any property she didn’t fund into her trust would go through probate into her trust rather than pass by the laws of intestacy. 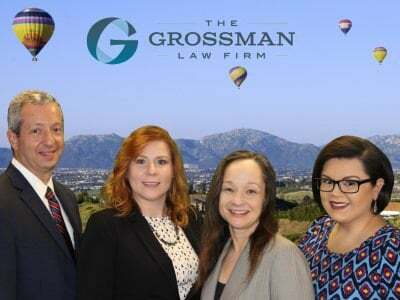 She lived in the Big Bear area and used an attorney she had known for some time. Upon her death, Ted’s mother’s estate plan called for Ted to be co-trustee with the attorney who drafted the estate plan and co-executor with the attorney. Ted didn’t like this arrangement and was very upset when he learned the attorney had never helped his mother put her home, her single biggest asset, into her trust. The house would have to go through probate. Further complicating Ted’s life was his sister who immediately asked for money and threatened to sue Ted when he told her he would have to complete the probate before any money was available. 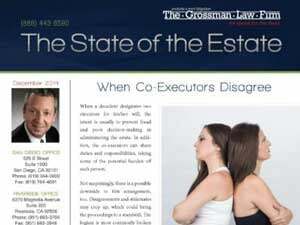 The first order of business was to get the attorney who drafted the estate plan to step aside. 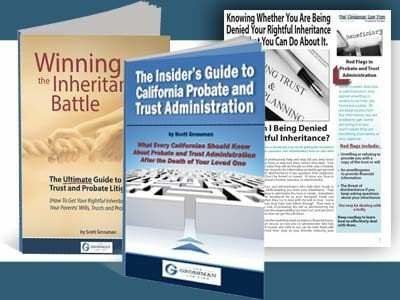 We sent a terse letter to the attorney explaining California probate law presumes he procured his position by undue influence and asked him to step aside. He reluctantly did. Next, probate was opened and the house was put up for sale. During the probate, the creditors claim process was used to weed out some questionable debts. Ted’s sister made clear she expected to get her share of the estate and threatened to sue if she didn’t. We informed her she would have to wait. She backed down and the estate was closed. But Ted wasn’t finished yet. His mother’s will was a “pour over” will. The money from the probate estate was put into the trust to be administered and distributed according to its terms. Because his sister had threatened to sue, Ted abided by all the formalities of trust administration. Ted’s sister wasn’t pleased and hired an attorney. We let him know what Ted was doing and why. Ted’s sister never sued. Ted completed the trust administration and made distribution to his sister and himself.